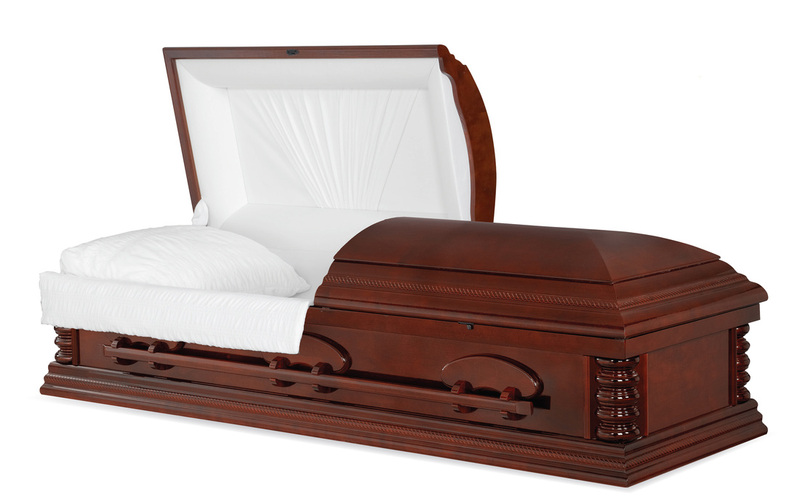 Save time and money with price quotes from local funeral homes. Funeral homes offer the same good and services but charge different prices. Some as much as 30%-40% more than the funeral home 2 miles up the road. Save an average of $2000-$3,000 when you compare funeral home prices with FuneralSOS.com. It takes an average of 30-60 to visit a funeral home and get accurate pricing. To visit 5 local funeral homes could take as long as 5 hours excluding drive time! ​We did/do the hard work so you don't have to. This gives you more time with family and friends during a potentially difficult time. Plan an entire funeral in just a few minutes. We'll take you step-by-step through the entire process so you can plan the funeral and stay on budget. While you plan, FuneralSOS.com shows you all your money saving options. Consumer education is key to increase confidence and reduce emotional overspending. "The emotional trauma of bereavement, the lack of information, and time pressures, place the consumer at the enormous disadvantage in making funeral arrangements." ​Listen to what our customer's are saying. "Without your help, that day would not have been possible. Please know that we will be eternally grateful for your kindness. Again, please accept our thanks from all of our family." "What relief I felt as I consulted with you in the tragic loss of my loved one. You were so kind and understanding. I felt very confident knowing he had my best interest at heart. It is with such an overwhelming feeling of gratitude I share this comment with others in the hopes they too will feel the comfort and trust we felt in working with your company." ​"With your time and help we were able to have a beautiful viewing and burial that I know she approved of. My children and all of our family were able to have the closure that I felt so strongly that we needed to say goodbye." Need more help? Contact a funeral expert for FREE. Our experts will help you customize the plan that is right for you. At FuneralSOS.com we combine value with personalized service to give you the best experience possible. Find the funeral home that best fits your needs and budget.